← Did You Miss the Candidates Forum? Watch NOW! 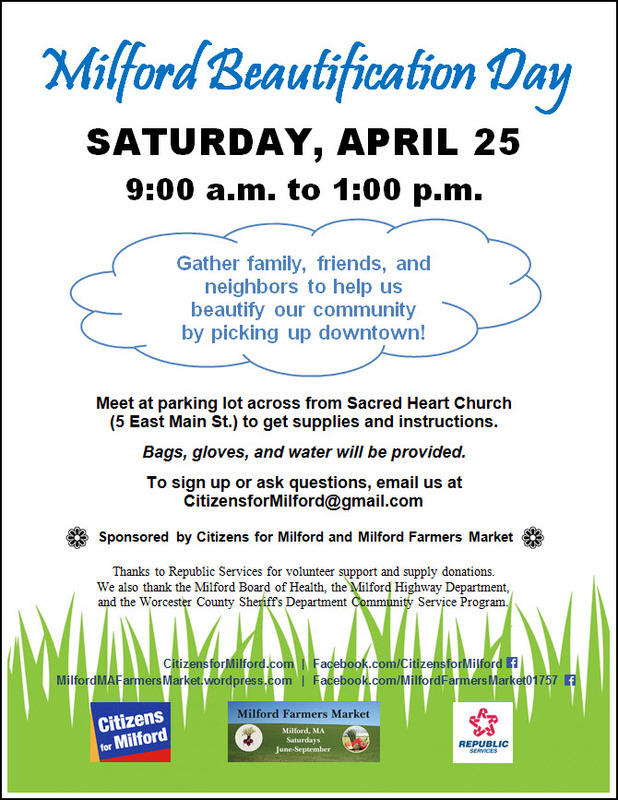 Make Plans to Join Us for Milford Beautification Day! Download a copy of this flyer.